Bangkok, Thailand (May 13, 2015) - Absolute Hotel Services Group CEO Jonathan Wigley is delighted to announce its first member of Eastin Hotels in Indonesia. The property will be branded as Eastin Resort Canggu Bali and is set to open in early 2017. Eastin Resort Canggu Bali is located 200 meters away from the famous surfer\'s beach in Canggu. The resort will consist of 102 rooms, featuring all the modern contemporary décor and interior design with a Balinese influence. Facilities will include an all day dining restaurant, pool bar, gym, large outdoor swimming pool and a good size event room. Canggu is a new up and coming area close to Seminyak and is in the South Bali. The area is popular with many expatriates who choose to live there, as well as a large number of the villas owned by overseas nationals. 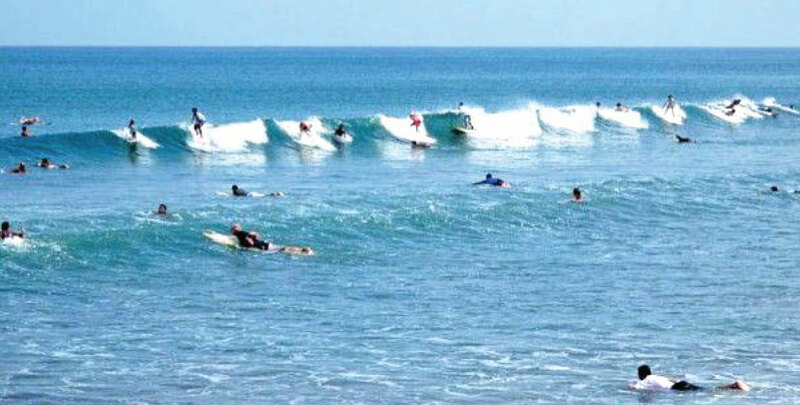 Beaches in Canggu are also famous for sufers. Jonathan Wigley said We are excited to introduce Eastin Hotels brand to Indonesia and specifically Bali, one of the world\'s preferred holiday destinations. We will continue to expand all of our brands in Indonesia as we have identified Indonesia as a high priority development territory.